Use PowerApps, the successor to InfoPath, to improve business productivity in SharePoint without writing code. PowerApps provides a low code way to create custom solutions for SharePoint Online that unlock new capabilities for your business users. Extend SharePoint with PowerApps to replace your InfoPath forms today. Track expense reports from submission to approval. Tally line items as individual expenses accrue and submit for approval when ready. This app will open with sample data, but requires a small amount of setup to make it your own. 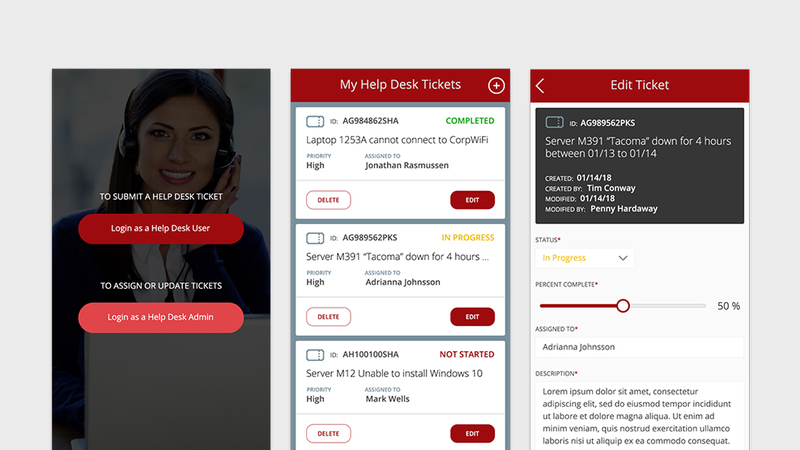 Help Desk provides a user-friendly experience to connect end users with support professionals. 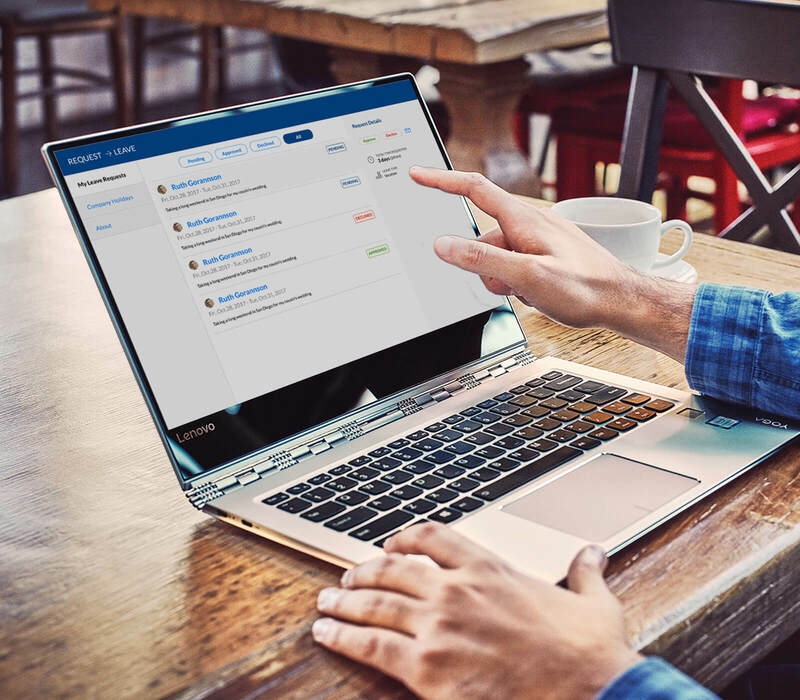 Quickly find answers to your most important questions, track progress of open tickets, and review details of previous requests. This app will open with sample data, but requires a small amount of setup to make it your own. More than ten million custom lists are in use across Office 365—from simple lists like contacts and tasks to lists that power mission-critical business operations for large enterprises.With PowerApps, you can create, without writing code, apps that interact with data in SharePoint lists and libraries, as well as other cloud and on-premises sources. 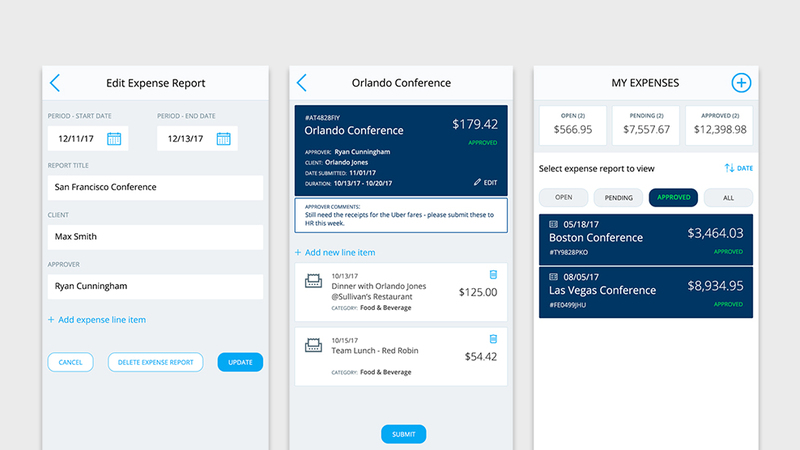 “I see PowerApps as an amazing design thinking tool actually. It is so quick to build out concepts and critically, share it with your users to test assumptions. Sometimes I don’t even need to wireframe anymore"